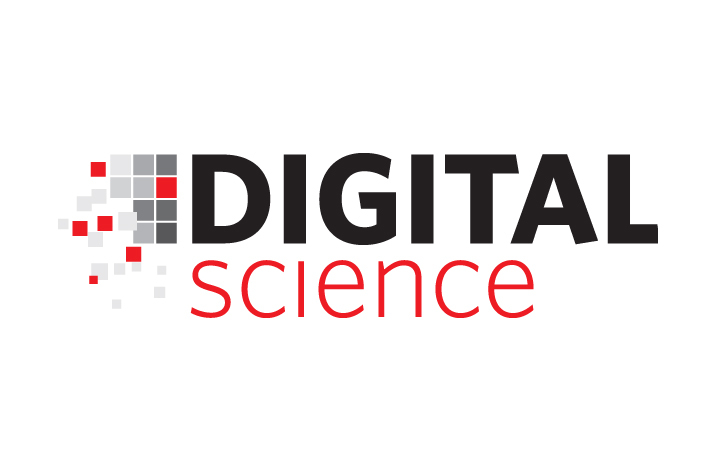 Digital Science, a business division of Holtzbrinck Publishing Group and a leading global technology company focused on jumpstarting innovation in the research community, has opened a subsidiary company, Digital Science & Research LLC based in Moscow, Russia. The company will be led by Dr. Igor Osipov as country CEO responsible for driving growth in Russia and in neighbouring CIS countries including Kazakhstan, Belarus, Azerbaijan, Armenia and others. A Russian language website is available at www.digitalscience.ru. Digital Science invests in businesses that complement its ecosystem of services in the research and scientific services space and funds and develops online products and services to empower researchers to be more efficient; pushing research to be more reproducible and of higher quality. 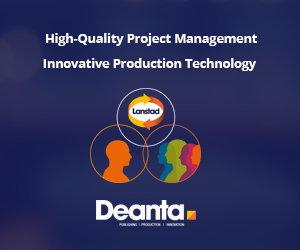 Its portfolio companies include a host of leading and admired brands including Altmetric, BioRAFT, Figshare, Labguru, Overleaf, ReadCube, Symplectic and ÜberResearch. Digital Science will focus on deepening the relationships with universities, funders and government organisations, with particular focus on Dimensions from ÜberResearch, allowing the analysis more than $1.1 trillion of research funding from 250 funders, and Altmetric, which tracks online attention and measures the engagement relating to individual publications. Digital Science will also look to quickly introduce its other tools and services, e.g. laboratory software products and authoring tools to the Russian & CIS markets in the very near future. Igor Osipov added, “Current Russian research and science policy is centred around enhancing the international reputation of Russian institutions by localising best global practices, increasing research activity, and accelerating internationalisation efforts. We see new world-class university research centres attracting students and faculty, increasing their scholarly collaboration, and participating in joint programmes with partners abroad.